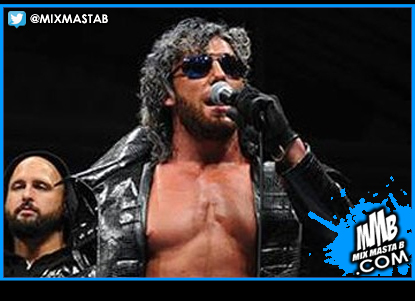 According to the Wrestling Observer, Kenny Omega has decided to stay with New Japan Pro Wrestling. His contract was set to expire at month's end and, after his highly regarded match at Wrestle Kingdom 11, he was mum on his future plans. There was minor speculation about him coming to WWE to capitalize on the buzz generated earlier in January and analysts had put forth the idea of him repeating what AJ Styles had done last year by debuting as a surprise Royal Rumble entrant, but those thoughts can now be put to rest.